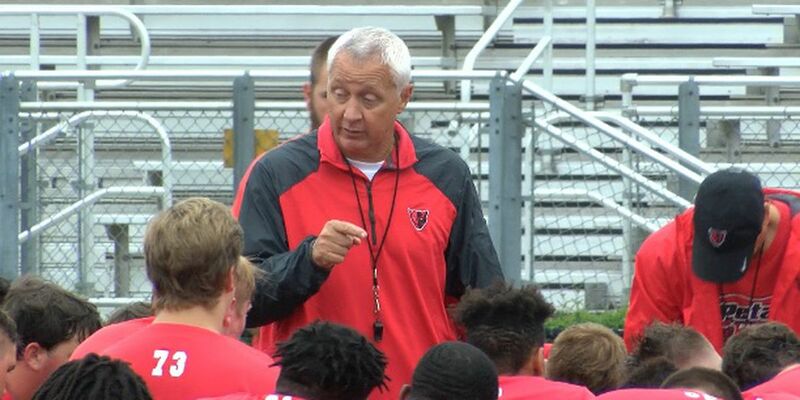 "On Friday's, the talk was all football,” said Jimmy Bass. 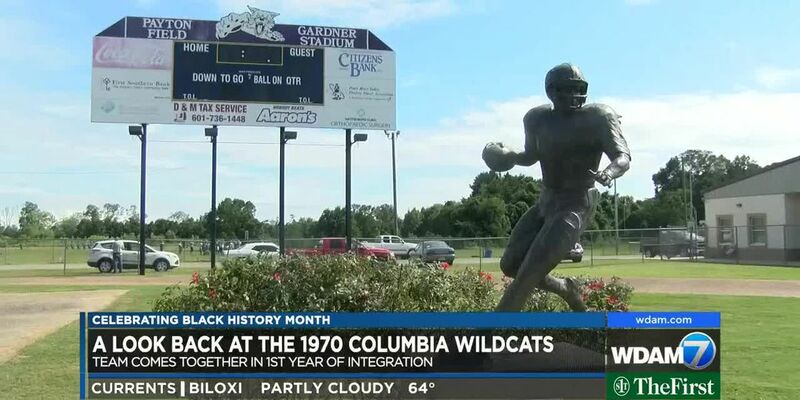 “It was all Laurel football. 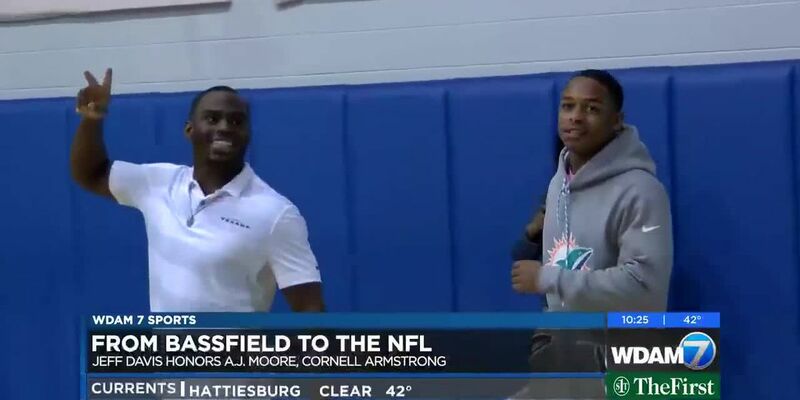 Everybody got involved. 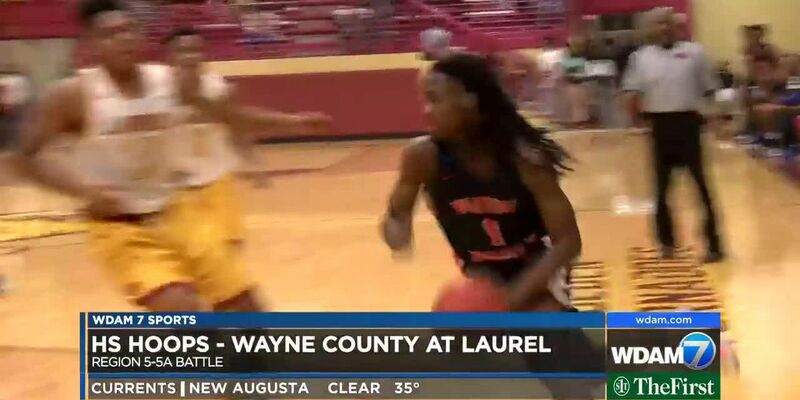 "Not much has changed in Laurel since Jimmy Bass was a high schooler at George Gardiner in the 1940s. 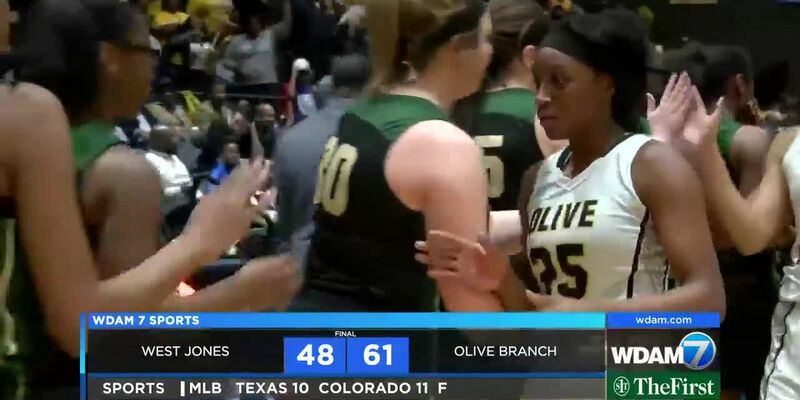 The event will be March 16 at 4 p.m.
For the second straight season, West Jones girls basketball made it all the way to the state championship game – and for the second straight season the Lady Mustangs came up just short of winning a title. 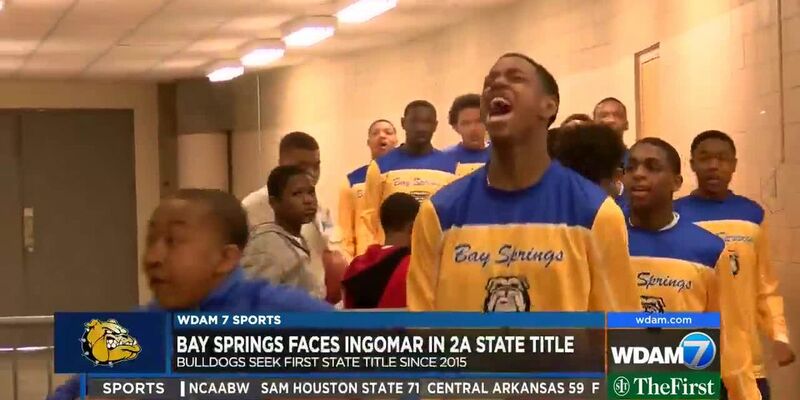 The Bay Springs Bulldogs defeated the Ingomar Falcons 56-51 at the Mississippi Coliseum to win the school’s second 2A boys state basketball title. 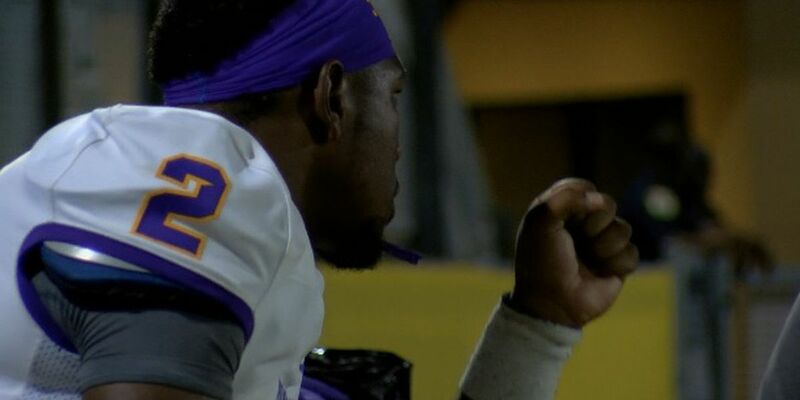 The feeling of defeat is still very fresh for Bay Springs after falling in the 2018 state championship.The Bulldogs lost to Coahoma County 62-46 in the class 2A state title. 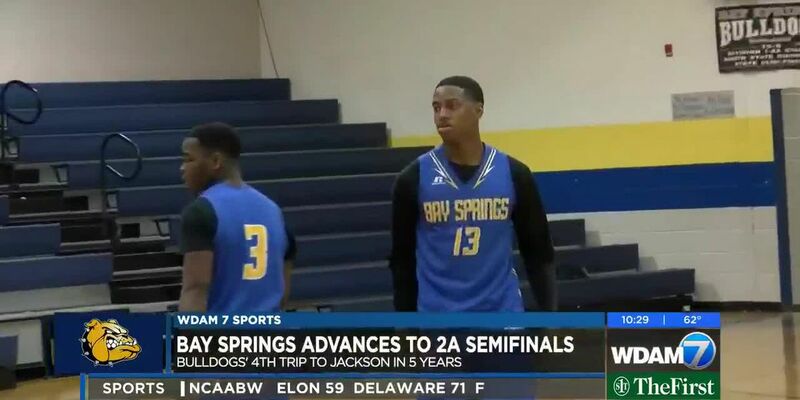 Coincidentally, Bay Springs battles Coahoma on Tuesday at 1:30 p.m. in the 2A semifinals. 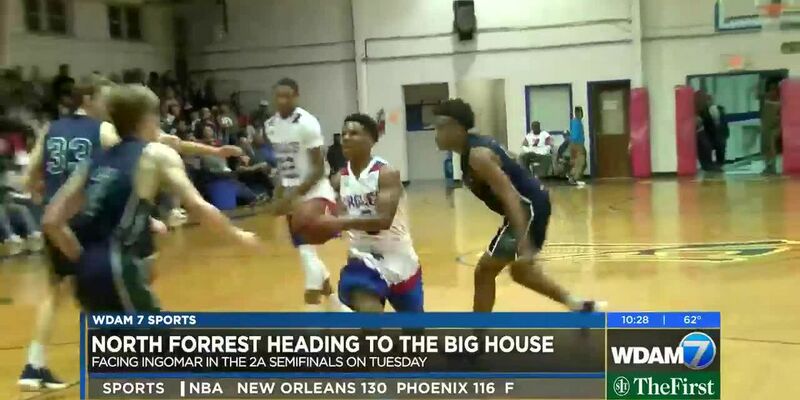 East Marion is headed to the “Big House.”The Eagles defeated Piney Woods 82-53 on Thursday to advance to the semifinals of the class 1A playoffs. 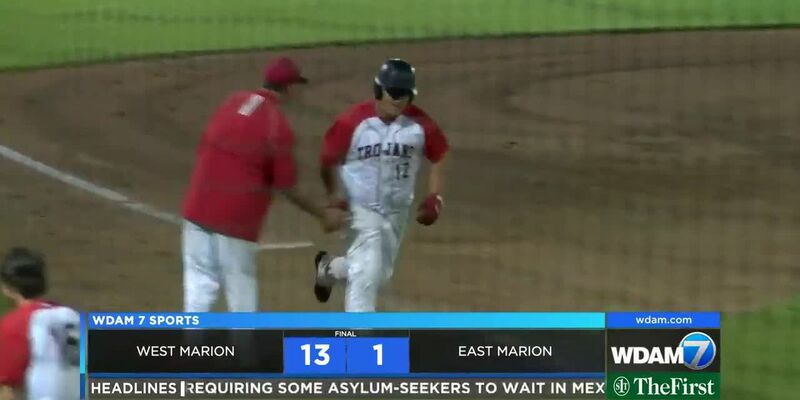 East Marion faces Potts Camp on Monday at noon in the Mississippi Coliseum. 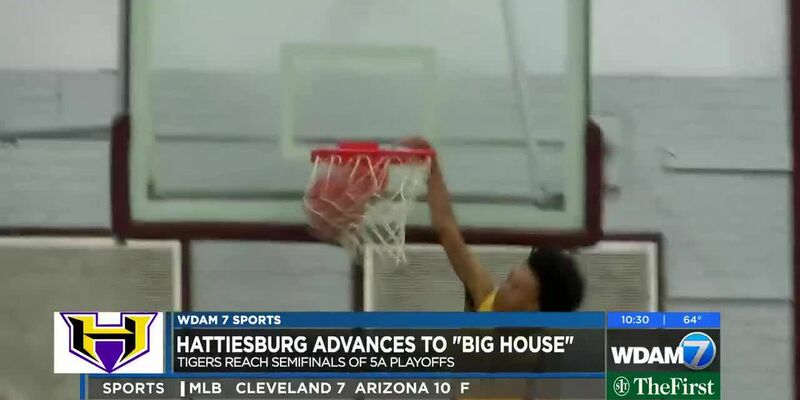 Hattiesburg is back in the “Big House” for the second straight season.The Tigers face Center Hill on Tuesday at 7 p.m. in the class 5A semifinals. 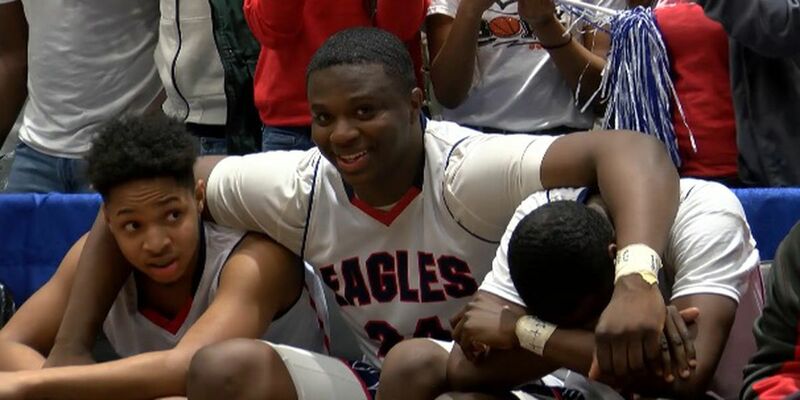 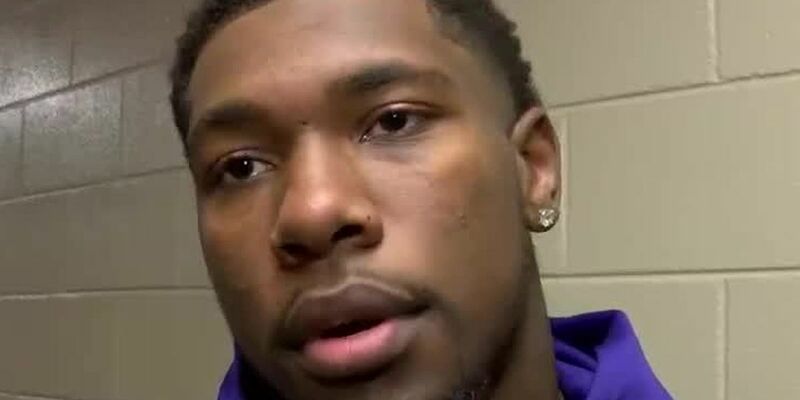 "It's a blessing,” said Hattiesburg junior guard Cameron Brown. 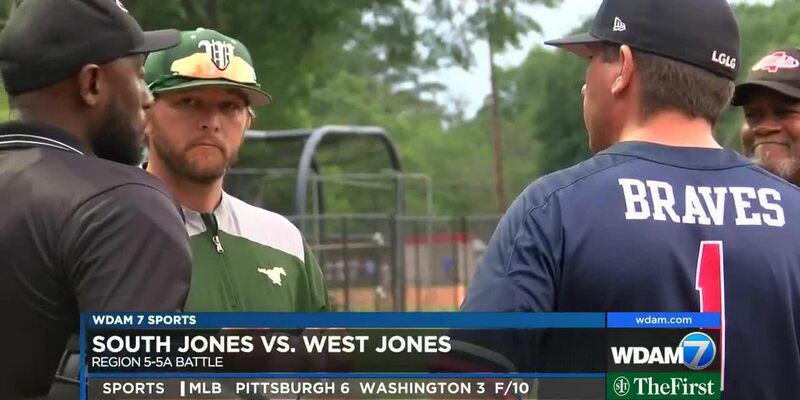 West Jones girls basketball is headed back to Jackson.The unbeaten Lady Mustangs (28-0) battle Germantown on Tuesday at 5:30 p.m. in the class 5A semifinals.“As a coach you're like, ‘What do you want to do with your season?’” said West Jones head coach Sharon Murray. 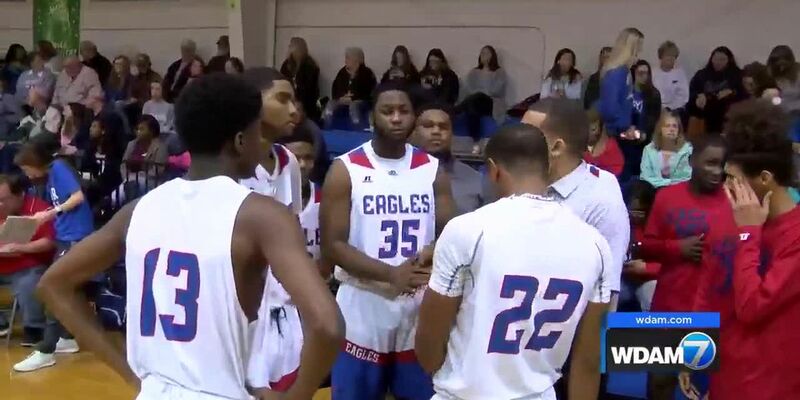 The MACJC men’s basketball tournament opened at Jones College on Tuesday. 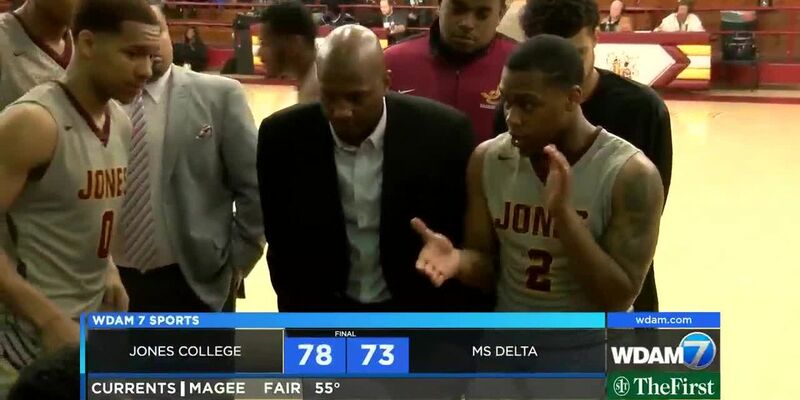 Jones battled Mississippi Delta down to the wire, coming away with a 78-73 win behind Galen Alexander’s 30 points.The Bobcats face Northeast Mississippi on Wednesday at 7:30 p.m. 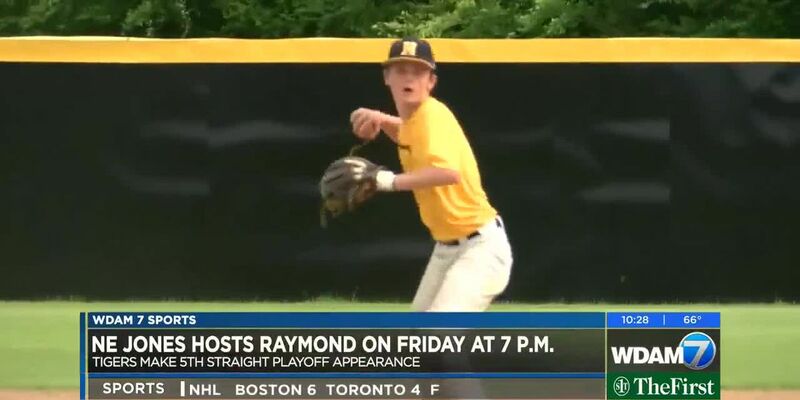 The Hattiesburg Tigers are back in the playoffs. 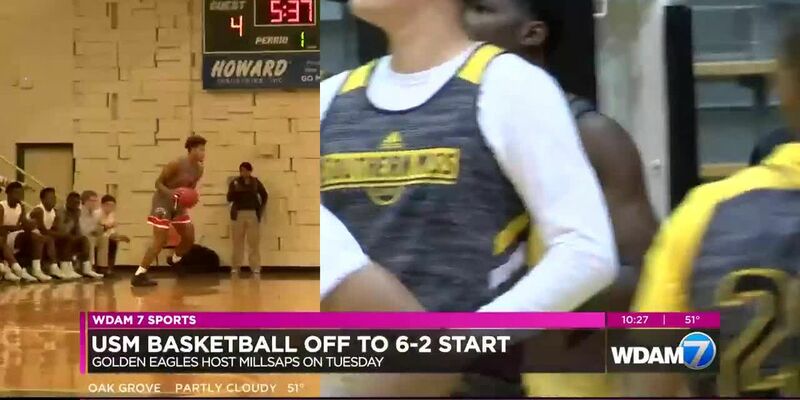 HHS hosts Wingfield on Saturday at 7 p.m.The goal is to return to the Coliseum where the Tigers fell in the quarterfinals last season. 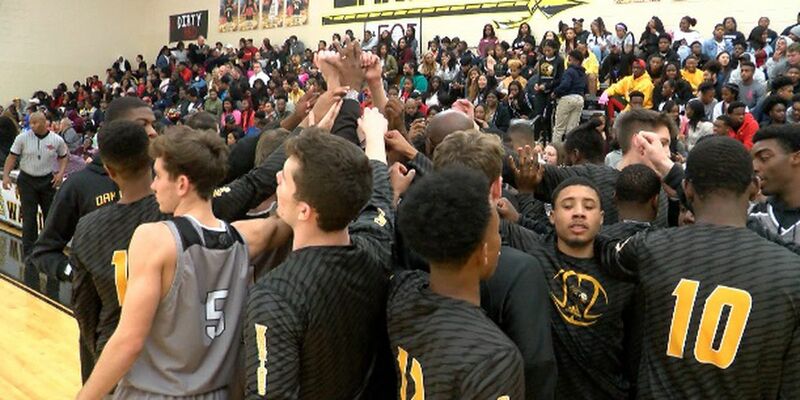 A tough region and non-region schedule prepared Hattiesburg for the postseason. 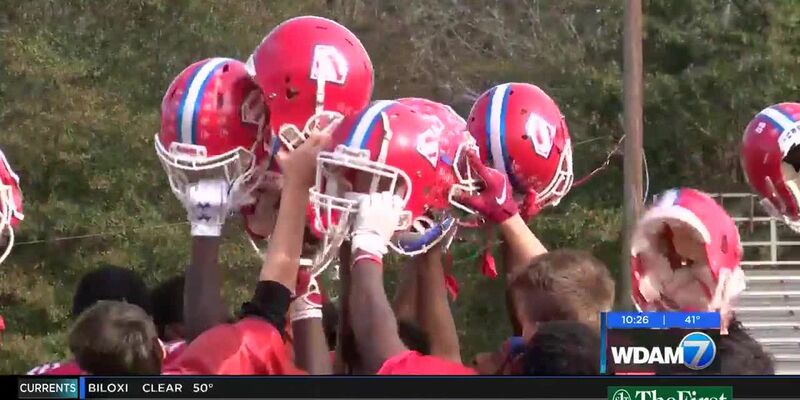 North Forrest hosts Pelahatchie on Saturday in the second round of the class 2A playoffs.The Eagles (23-4) are happy to advance to round two after falling by one possession in the first round last season. 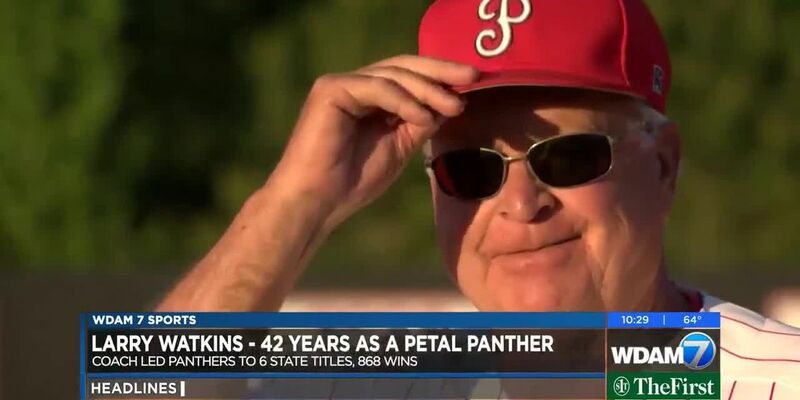 Petal High school opens its baseball season on Saturday and for the first time in 42 years, Larry Watkins will not be in the Panthers’ dugout.“He’s been a picture in the Petal program for a long time,” said first-year Petal head coach Shane Kelly. 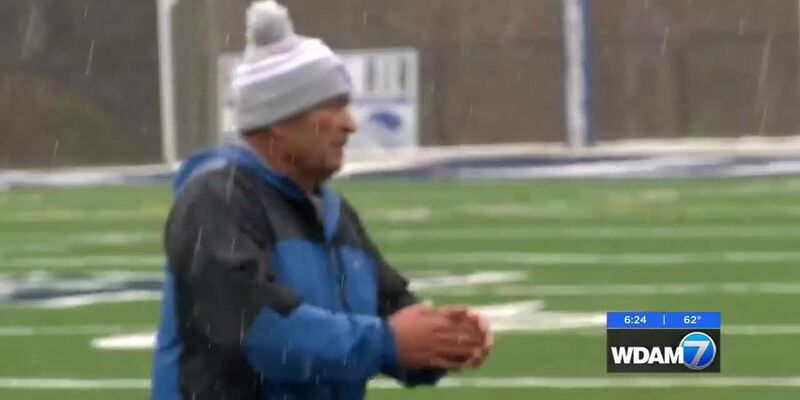 “For him not to be at practice is a change. 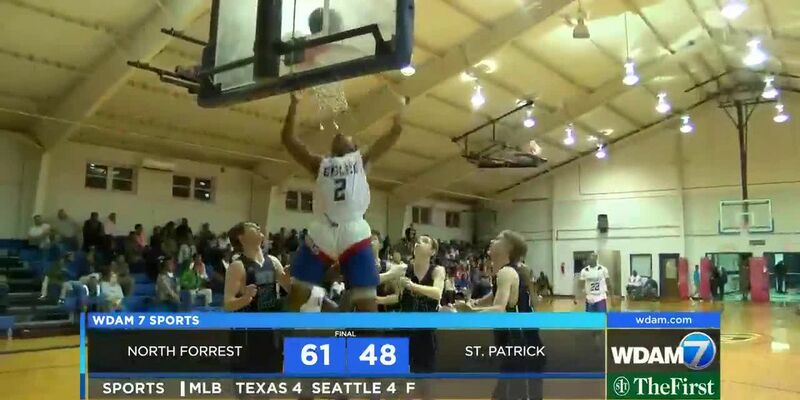 The high school basketball playoffs began on Monday as several Pine Belt area teams competed in region tournaments. 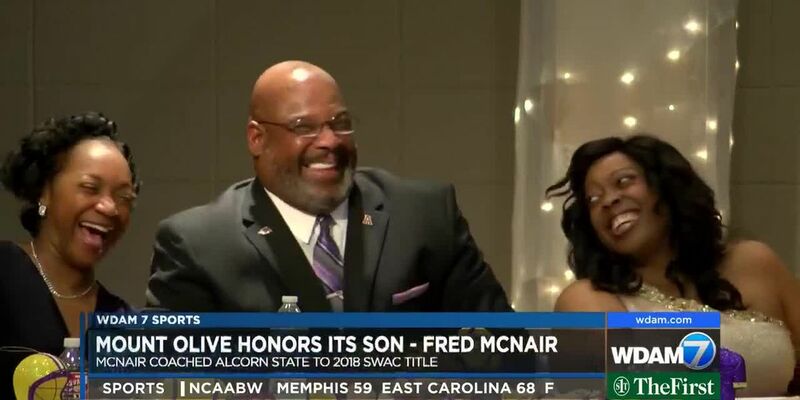 It was a special night in Covington County as the city of Mount Olive honored one its sons - Fred Mcnair.The former Pirates quarterback went on to play college football at Alcorn State. 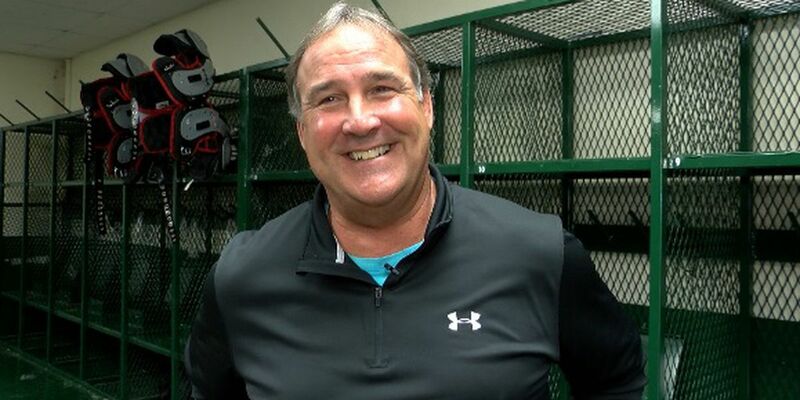 For the past three years, McNair has coached the Braves to three SWAC East division titles. 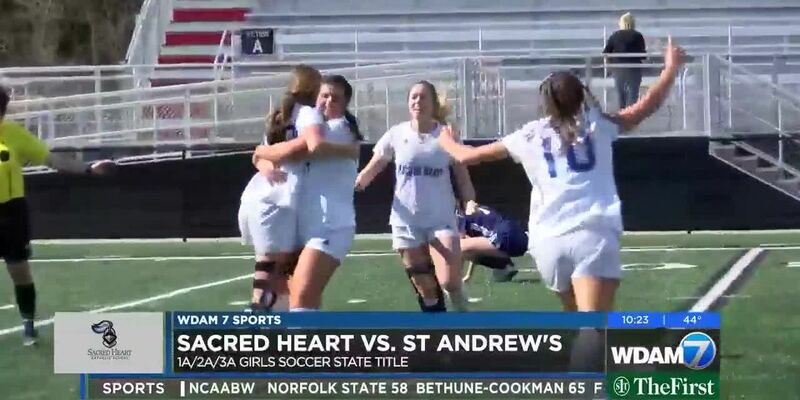 Just a week after Bill Belichick and the New England Patriots cemented their NFL dynasty by capturing the franchise’s sixth Super Bowl championship since 2001, the Sacred Heart girls soccer program reaffirmed its dominance in the realm of Mississippi high school soccer. 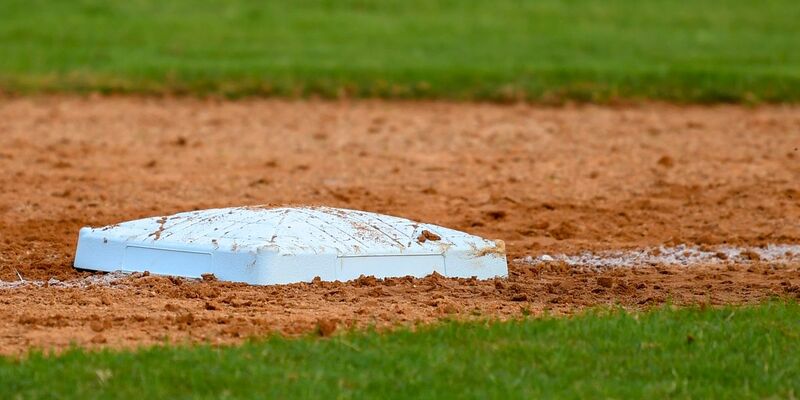 The Lady Crusaders defeated St. Andrew’s 2-0, claiming their 6th state title in the last 7 years. 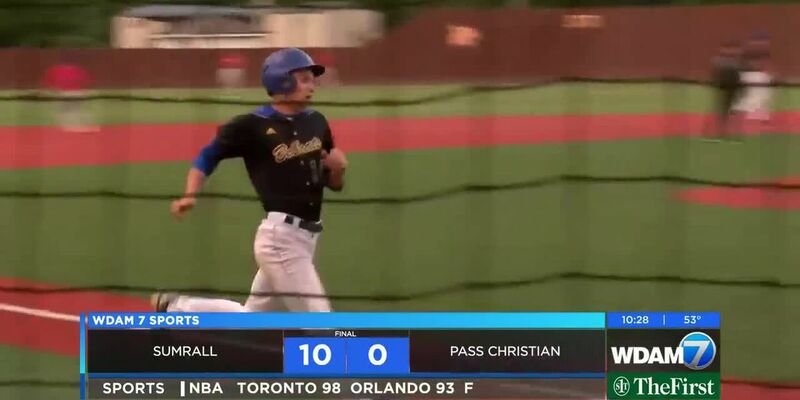 The boys defeated St. Andrew’s 1-0, winning their first state title since 2013. 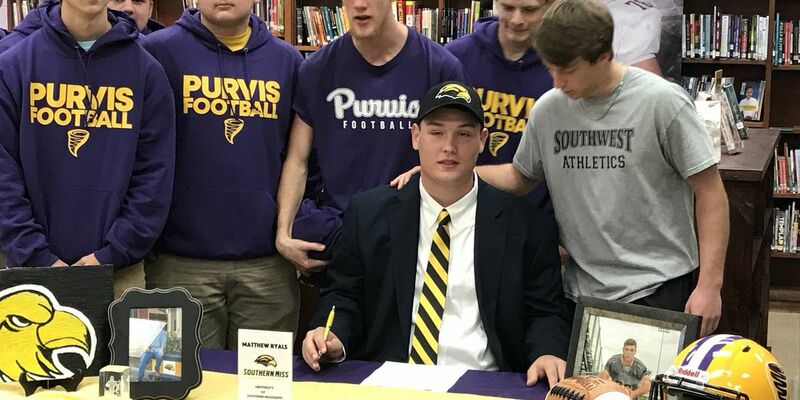 Here are Southern Miss football 2019 football commits. 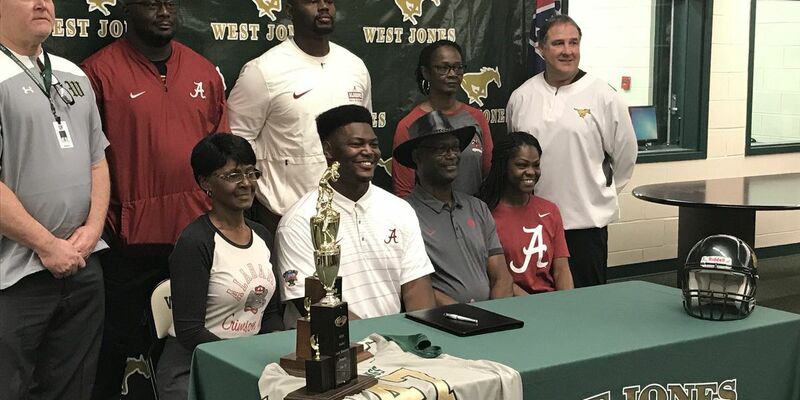 Some of the best high school athletes in the Pine Belt signed their letters of intent to play at the next level Wednesday. 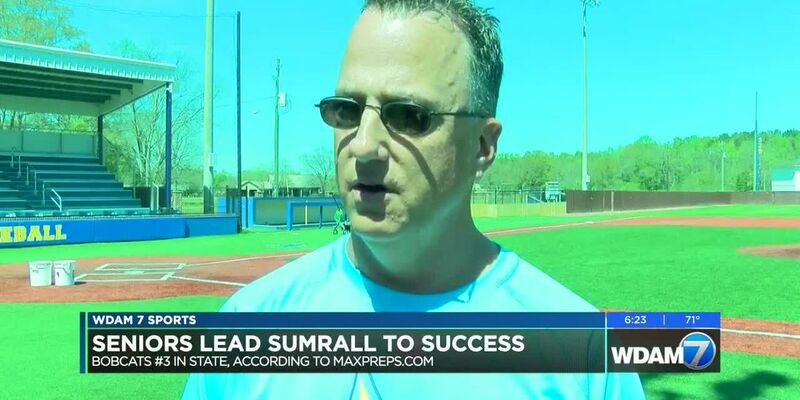 Eight Pine Belt area soccer teams entered the weekend still alive in the high school playoffs. 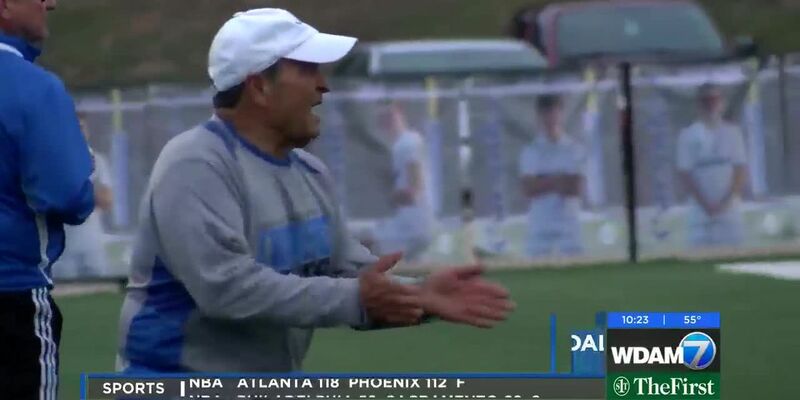 However, only three remained standing by Saturday night.Sacred Heart girls soccer took one step closer to its second straight state championship with a 3-0 win over Clarkdale on Saturday afternoon. 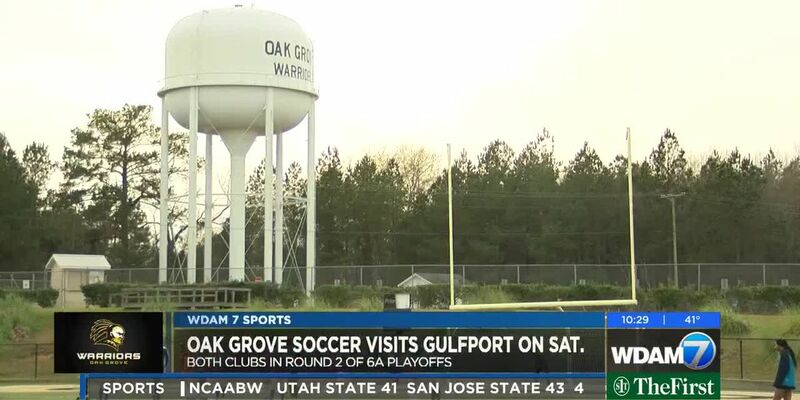 Oak Grove soccer is back in the playoffs as both the boys and girls visit Gulfport on Saturday.The Lady Warriors seek their fourth state championship (2000, 2001, 2007) while the Warriors look for their first after reaching the state finals three times. 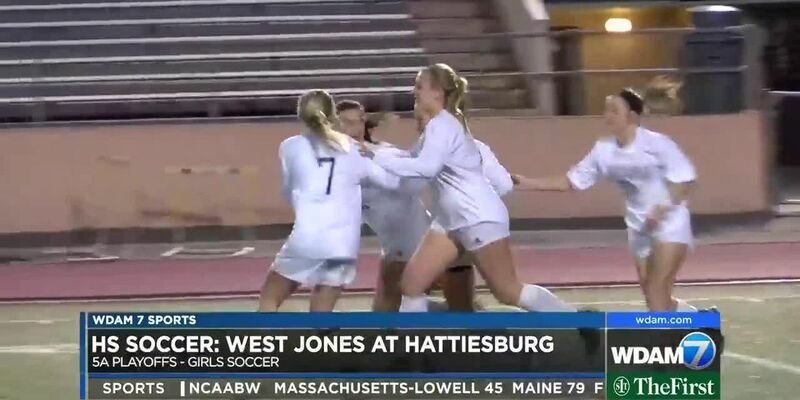 A strong second-half lifted the Lady Mustangs past Hattiesburg on Wednesday night and into the second round of the playoffs.West Jones defeated the Lady Tigers 4-1 in Hattiesburg. 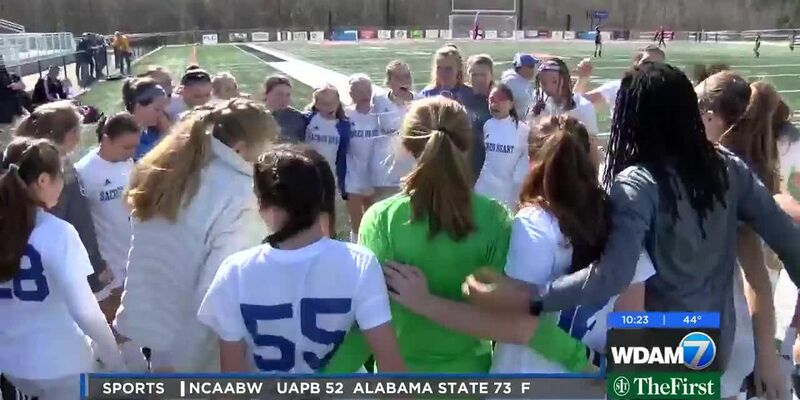 Three different Lady Mustangs scored goals, led by junior Natalie Allgood’s two scores. 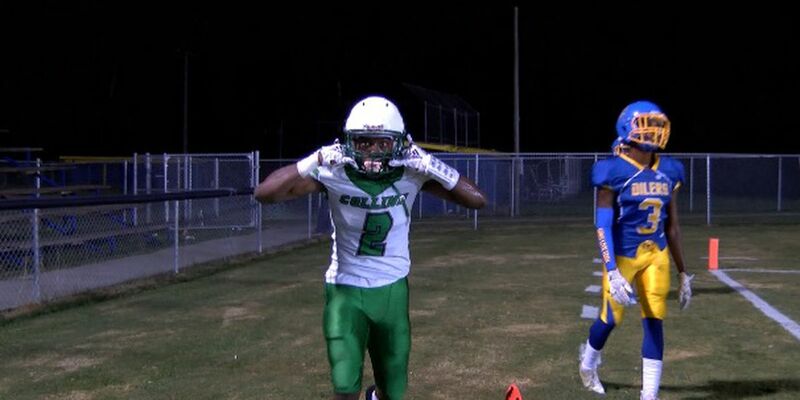 It’s win or go home for Sacred Heart on Saturday night.Only two teams from Region 8, class 1A/2A/3A make it to the playoffs. 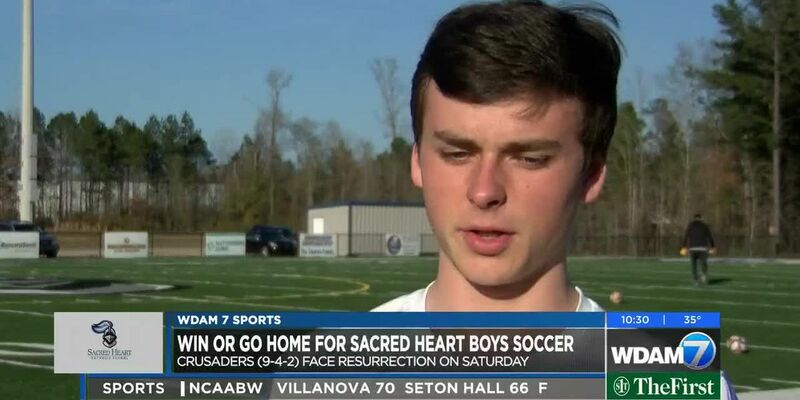 Two of the three schools battling for contention face each other on Saturday when Sacred Heart visits Resurrection Catholic. 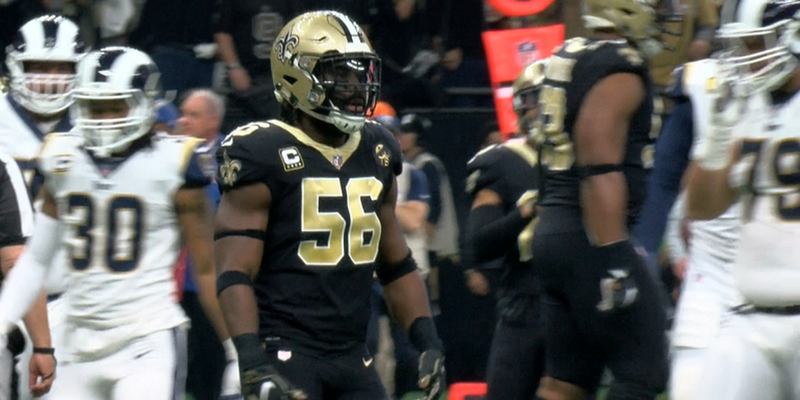 In his first season with the Saints, Mississippi native Demario Davis lead the defense in tackles. 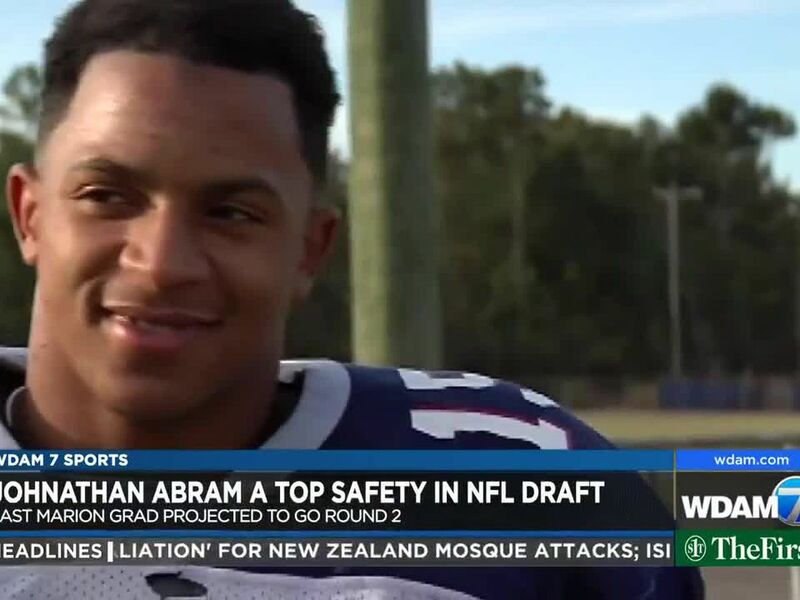 Now, the linebacker is hoping to make an impact off the field with his new Devoted Dreamers 7-on-7 travel football team. 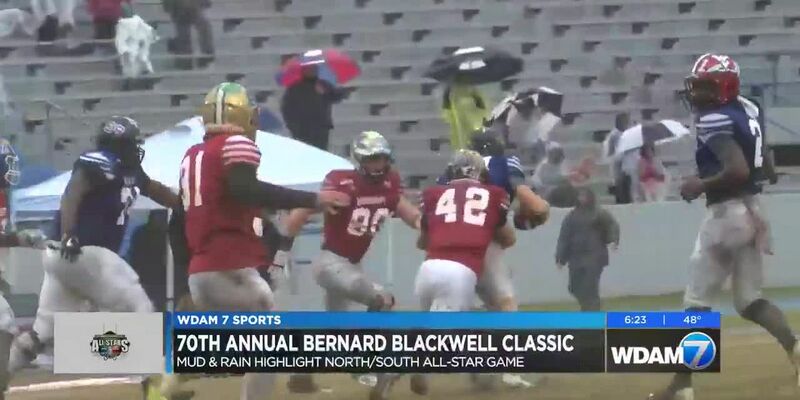 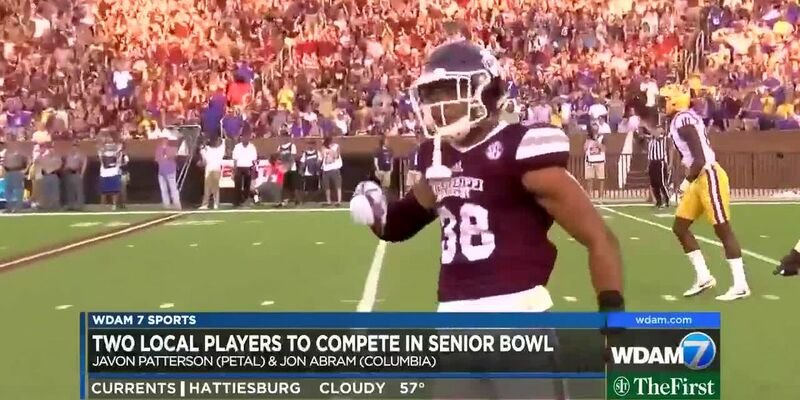 The nation’s top seniors in college football gather in Mobile, Alabama this week for the 70th Reese’s Senior Bowl.Two Pine Belt natives are among the group that will showcase its talents to a crowd of NFL scouts. 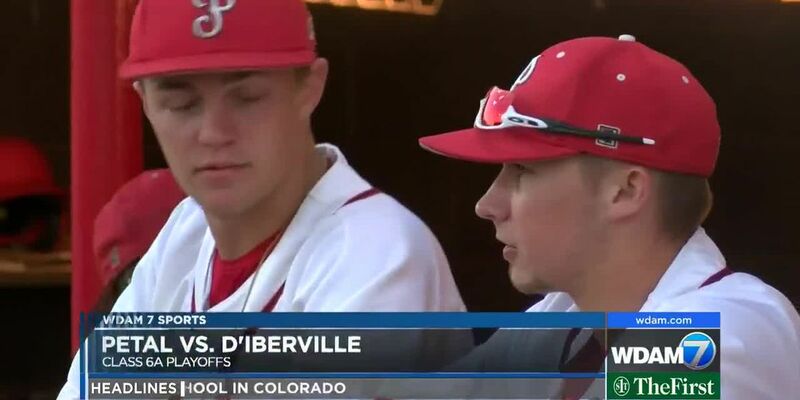 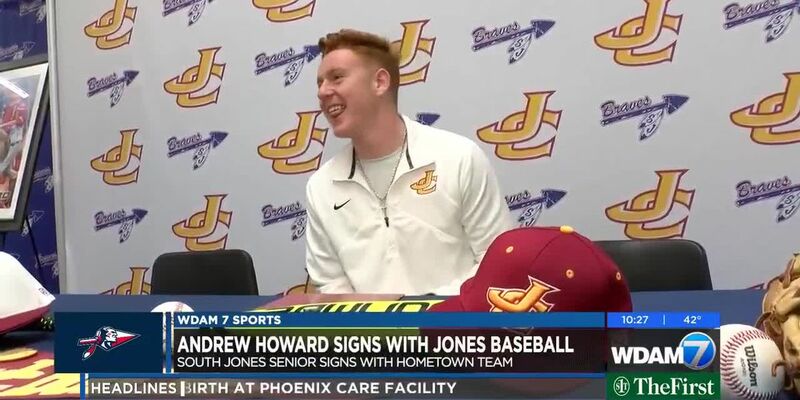 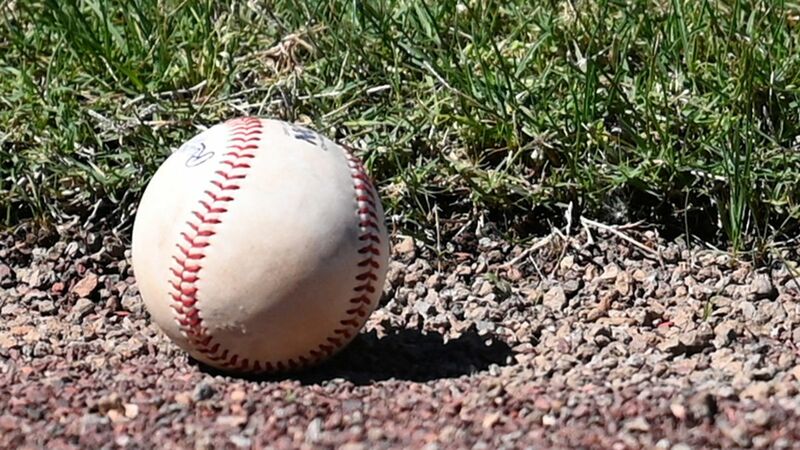 Growing up in Ellisville, it was easy for Andrew Howard to root for Jones College baseball.Howard gets the opportunity to play for his hometown Bobcats after signing a scholarship on Wednesday at South Jones. 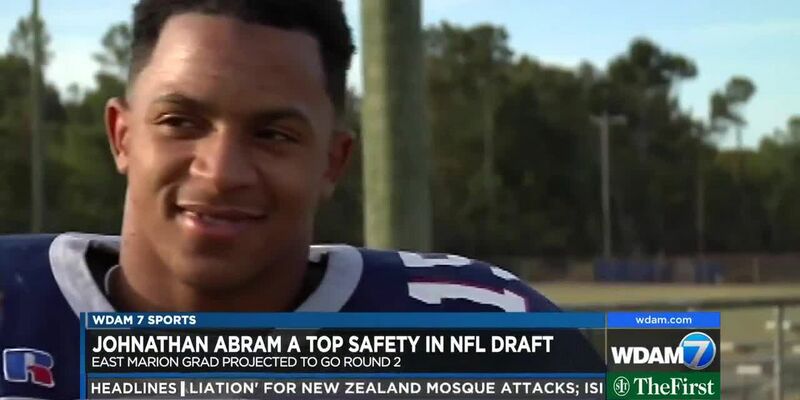 It was a moment that Texans tight end Jordan Thomas will never forget. 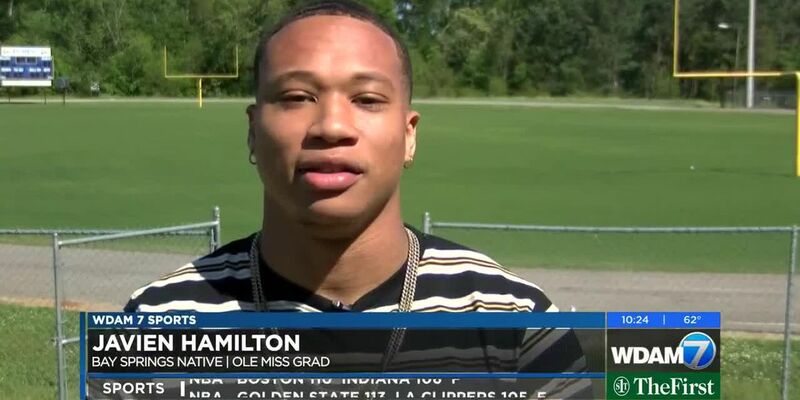 The Sumrall native scored his first NFL touchdown against the Dolphins. 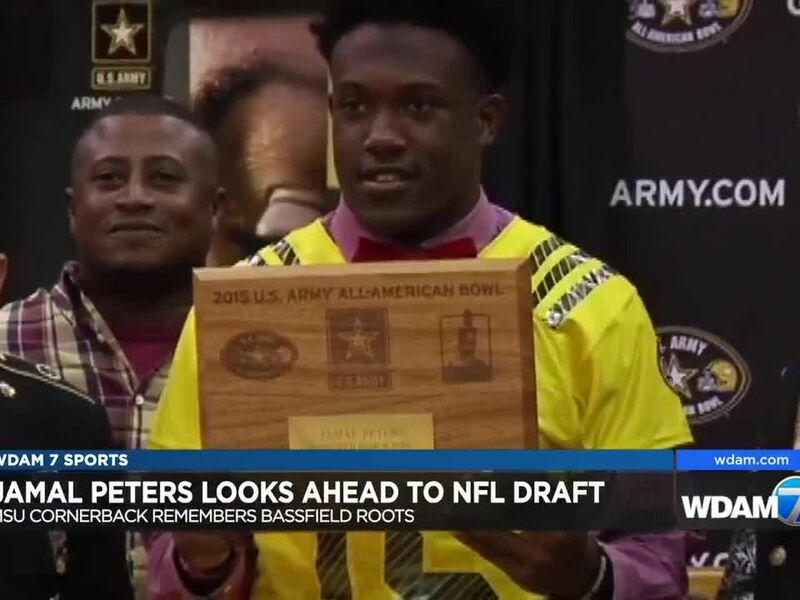 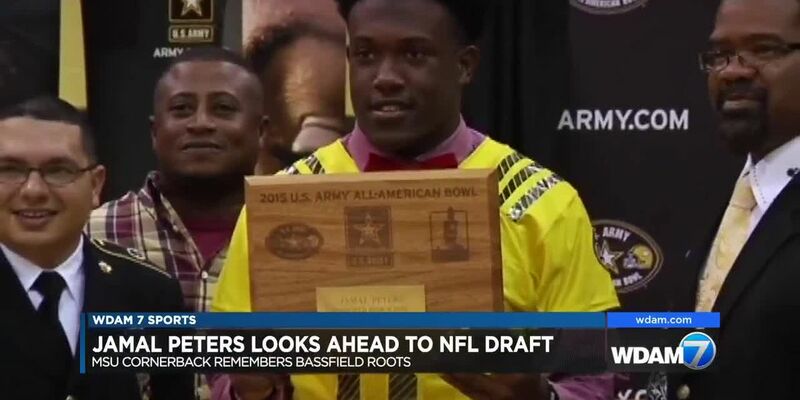 Since 2012, 33 players have left Bassfield to play football at the Division I or Junior College level.Two of those players just finished their rookie seasons in the NFL. 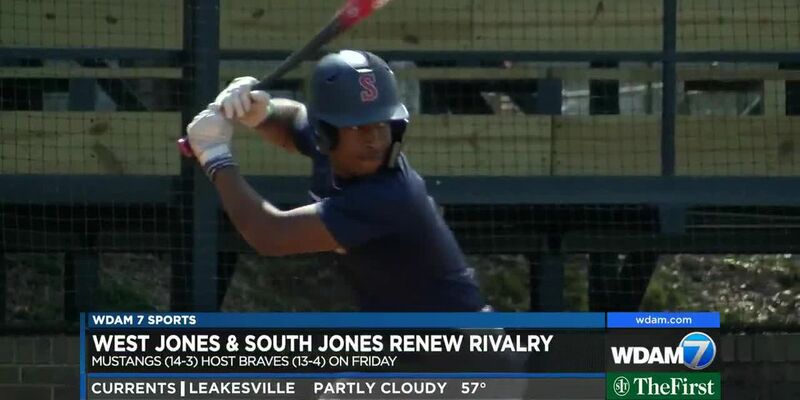 On a rainy Saturday in Hattiesburg, Sacred Heart soccer picked up a pair of wins over South Jones.The Lady Crusaders (8-5) opened the afternoon with a 4-0 win over the Lady Braves (10-5-2).The Crusaders held off the Braves 1-0 to improve to 8-2-2. 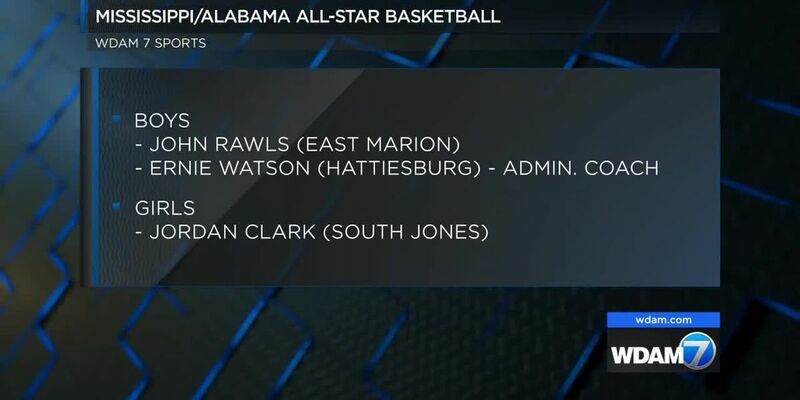 The 2019 Mississippi/Alabama All-Star Basketball roster has been announced and a number of Pine Belt players were invited.John Rawls of East Marion will suit up for the Mississippi boys team while Hattiesburg head coach Ernie Watson serves as an administrative coach. 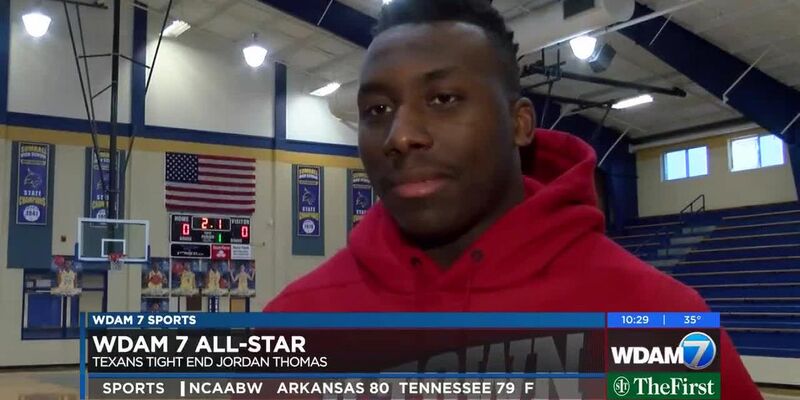 Jordan Thomas was 6-foot-4, 240 pounds when he left Sumrall for East Central Community College in 2014.Thomas now stands at 6-foot-6 and weighs nearly 280 pounds as a tight end for the Houston Texans. 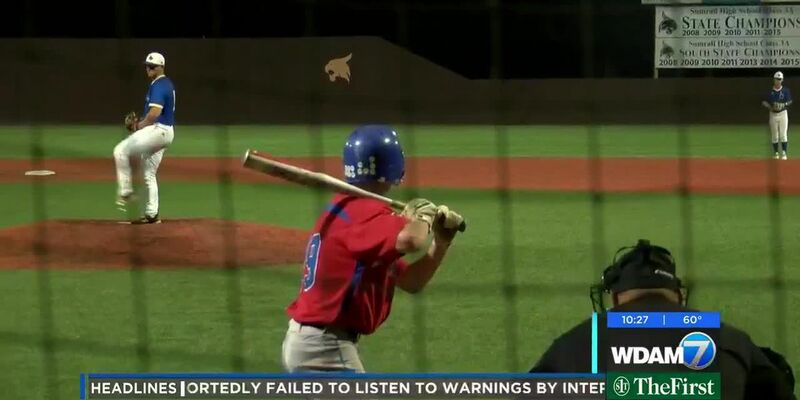 A few players in the Pine Belt signed their names on the dotted line to play at the next level Wednesday. 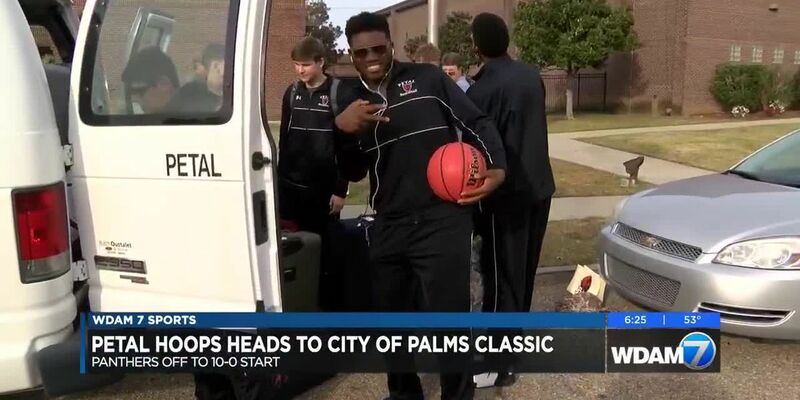 Petal boys basketball began its journey to Fort Myers, Florida on Tuesday afternoon for the City of Palms Classic.The prestigious high school basketball tournament has featured 140 players that eventually advanced to the NBA. 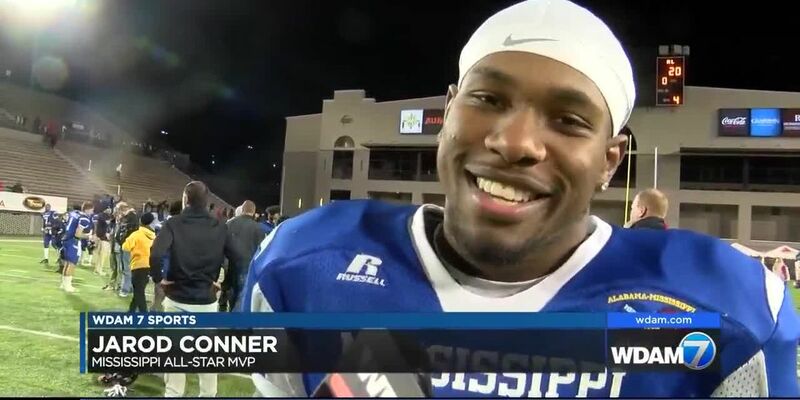 Conner rushed for 102 yards and two touchdowns on 18 carries to win Most Valuable Player honors for Mississippi. 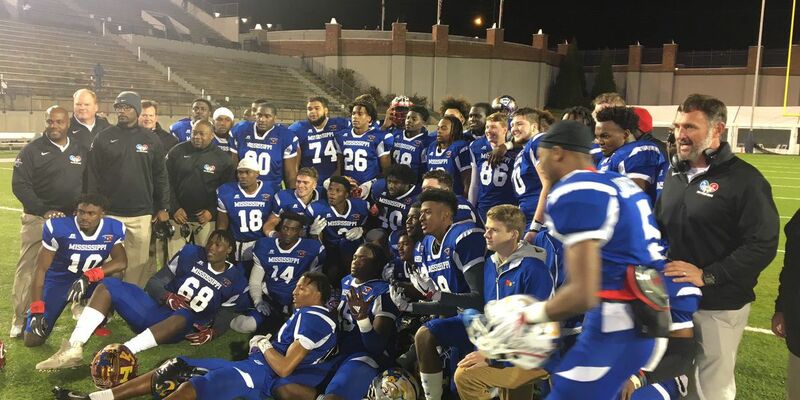 Mississippi defeated Alabama 24-20 in the 32nd Mississippi-Alabama All-Star football game on Monday night in Montgomery. 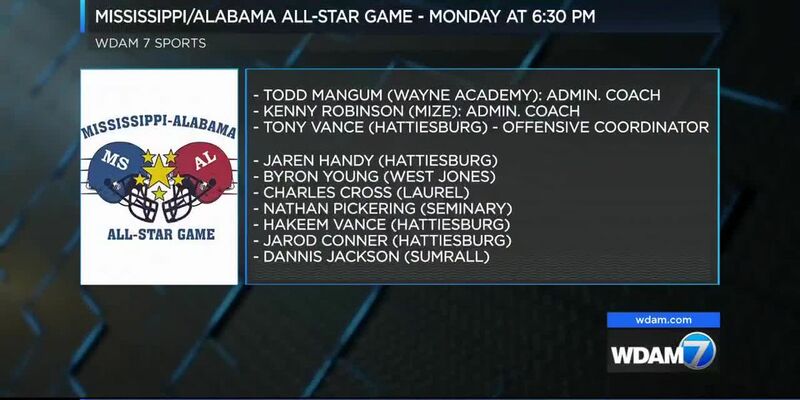 Some of Mississippi and Alabama’s finest high school athletes will meet under the lights Monday night in the 32nd Mississippi-Alabama All-Star Game. 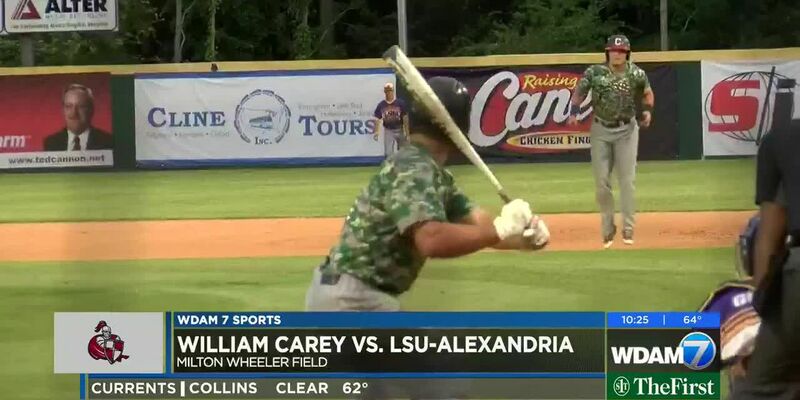 Monday night’s game can be seen on WDAM Bounce, channel 7.3. 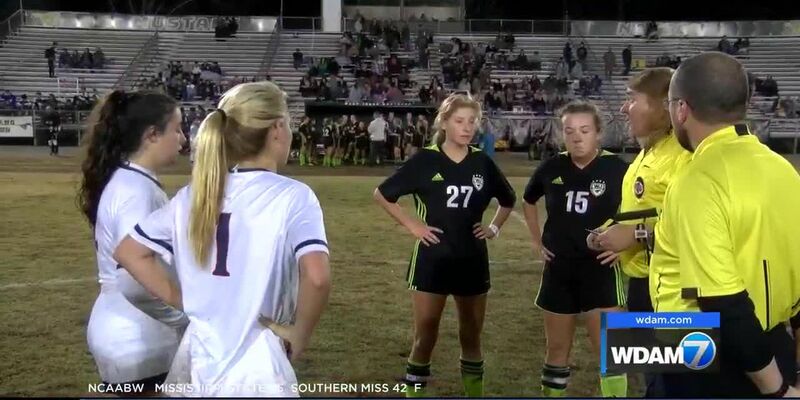 With their backs against the wall and time running out, the Lady Mustangs never flinched.West Jones girls soccer trailed rival South Jones 1-0 in stoppage time of the second overtime period. 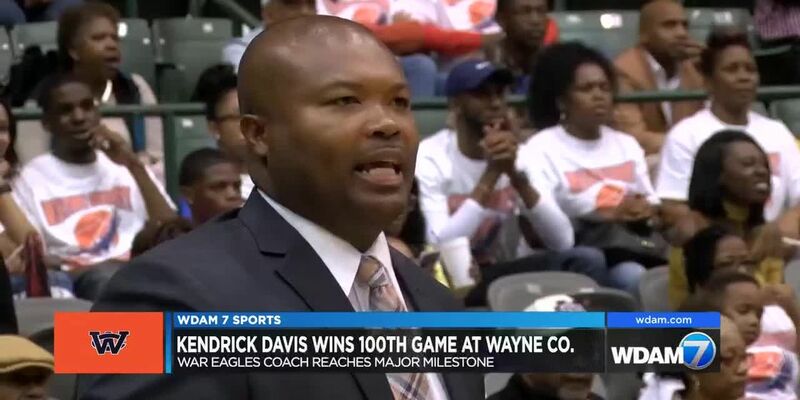 Since rejoining his alma mater as the Wayne County boys basketball coach in 2013, Kendrick Davis has brought the War Eagles to the “Big House” in four of his five seasons – including two final four appearances and a state runner-up finish. 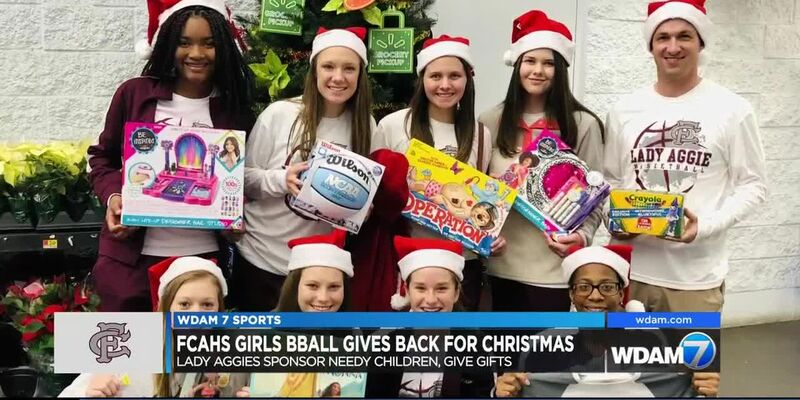 The Forrest County girls basketball team proved they are winners both on and off the court.The Lady Aggies sponsored two needy children this Christmas as a part of the Salvation Army Angel Tree program. 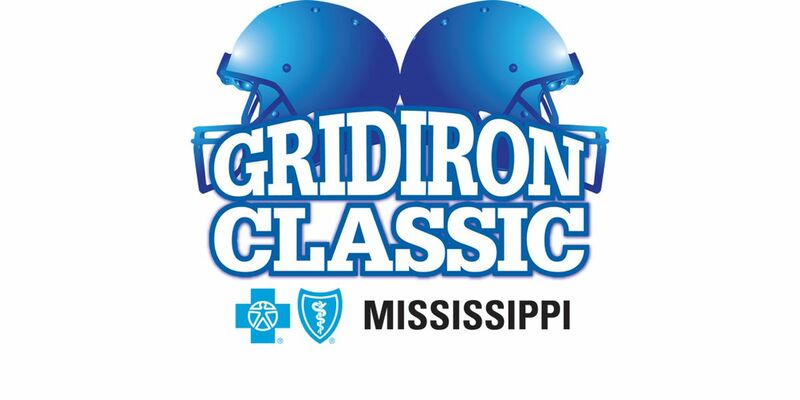 The Pine Belt will be well-represented at the 32nd annual Mississippi/Alabama all-star game on Monday in Montgomery, Alabama.Eight area players and three coaches will compete for the Mississippi team on Monday night at the Cramton Bowl. 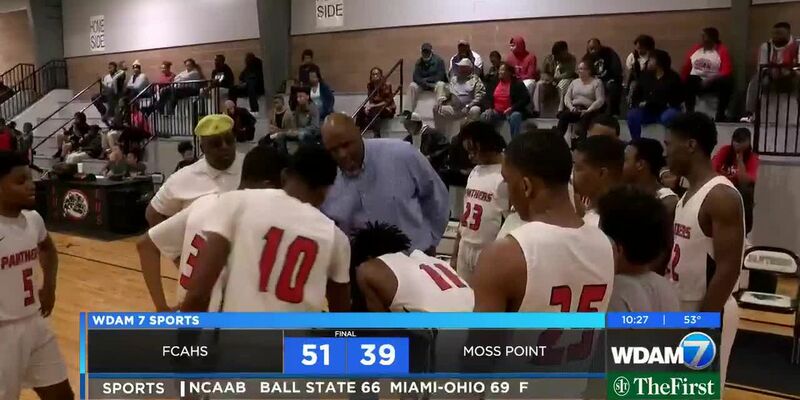 Petal basketball remained unbeaten with a 62-43 win at West Jones on Friday night.The Panthers improved to 8-0 and will host Picayune on Tuesday at 8 p.m. 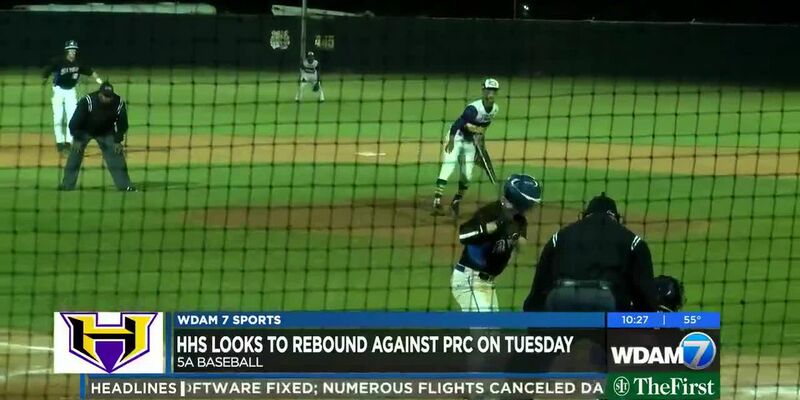 The Mustangs dropped to 4-5 and host Ridgeland on Tuesday. 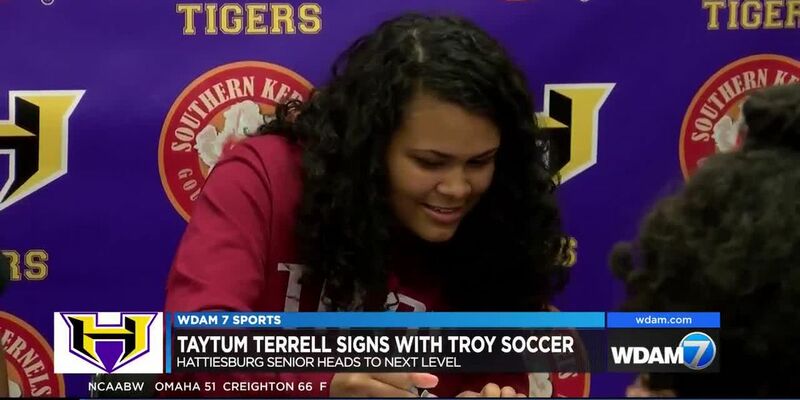 Hattiesburg senior Taytum Terrell signed a soccer scholarship with Troy University on Wednesday morning.Despite tearing her ACL in September, Terrell was still very high on the Trojans’ list of recruits. 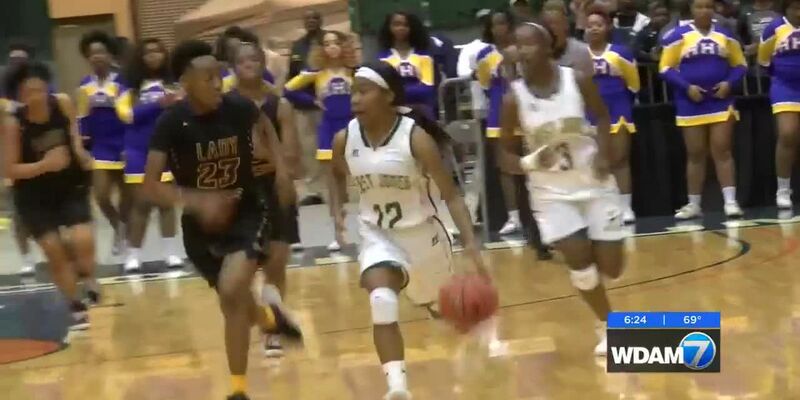 Her Hattiesburg High career ends with 203 goals. 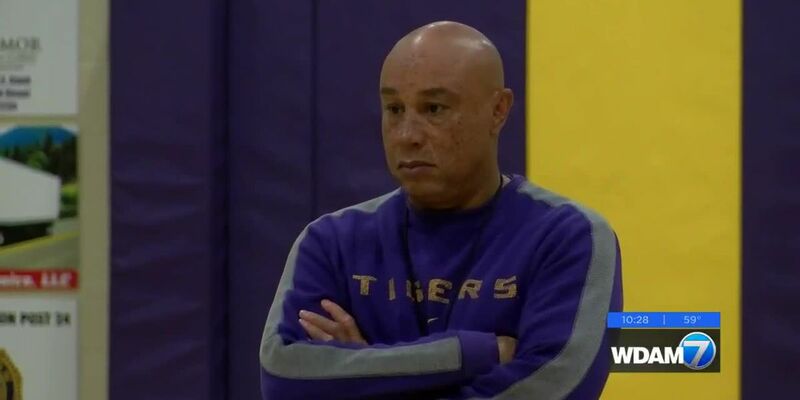 The Battle of the ‘Burg took to the basketball court on Tuesday night as Hattiesburg and Oak Grove squared off.The Tigers swept the Warriors as the defending state champion Hattiesburg girls opened the night with a 58-32. 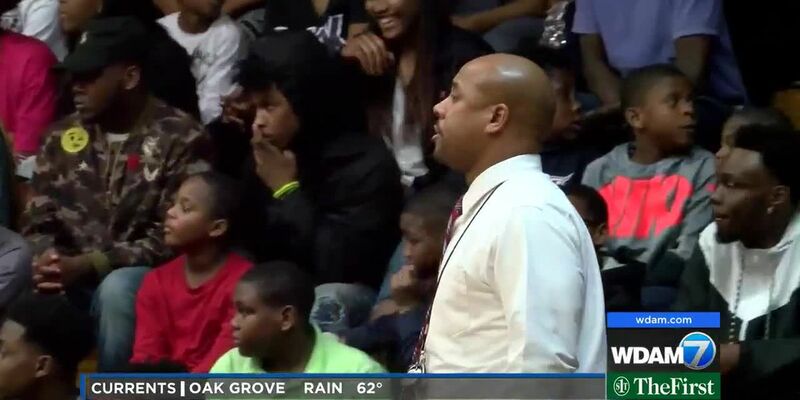 The Oak Grove Warriors fell just short of a 6A state championship against Horn Lake on Friday night at M.M. 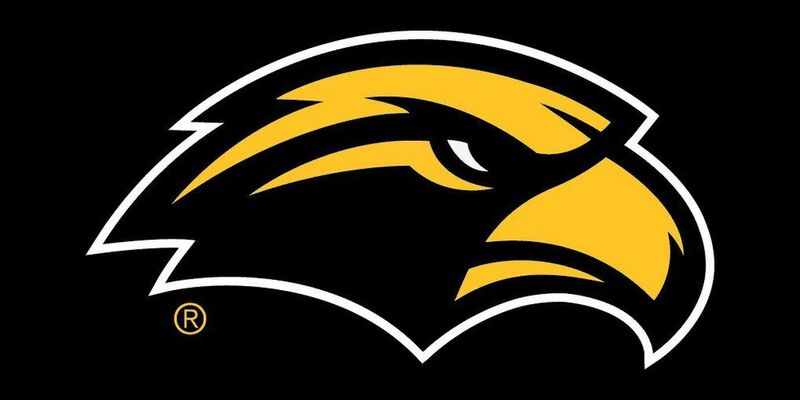 Roberts Stadium in Hattiesburg. 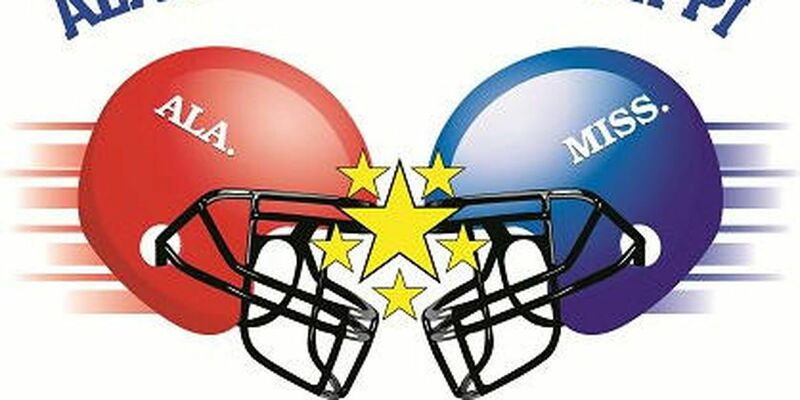 The MHSAA state football championships are headed to The Rock. 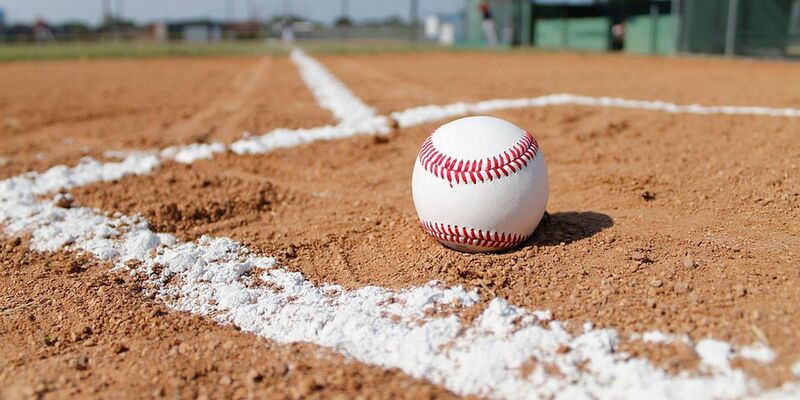 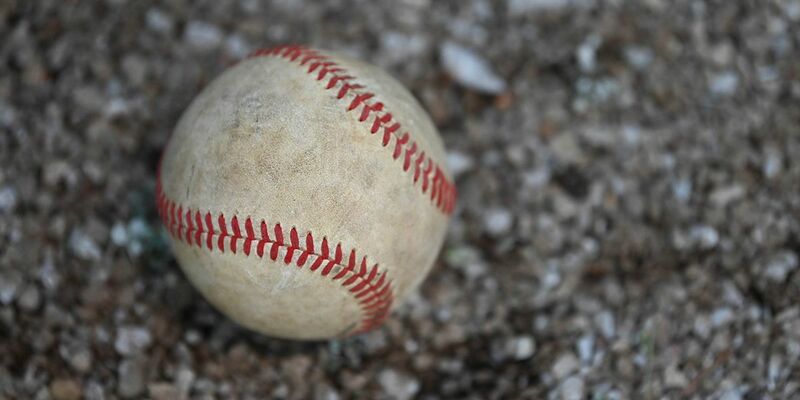 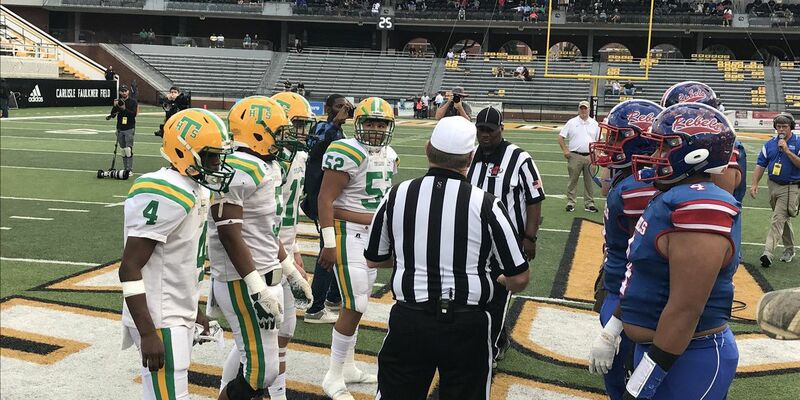 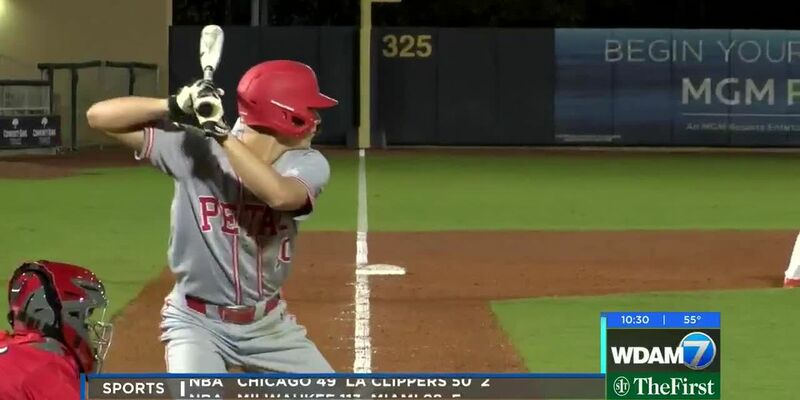 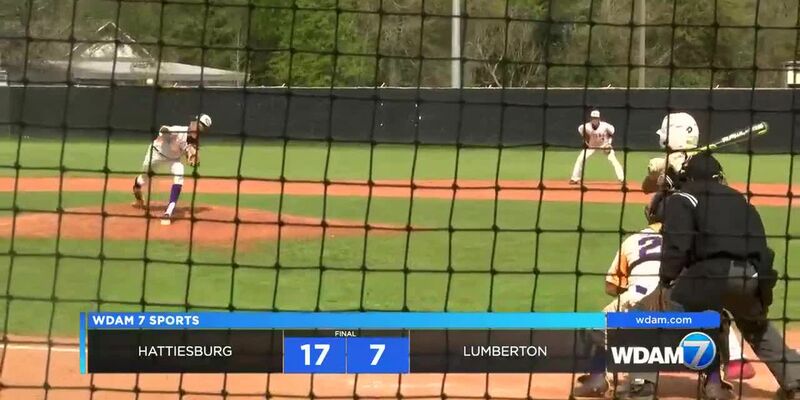 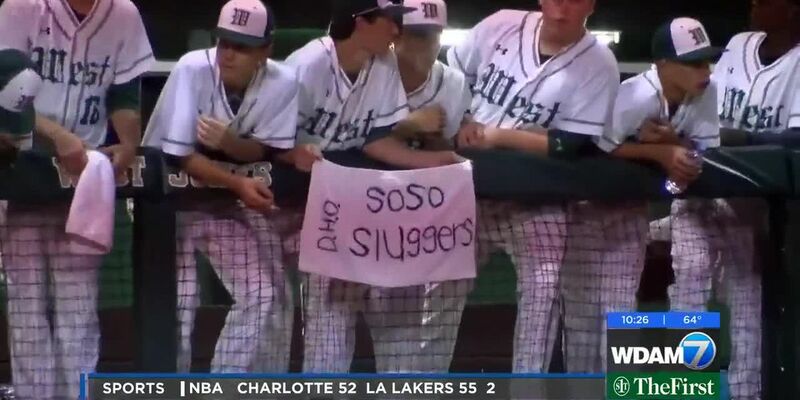 Seminary has been battle-tested this season.Two of the Bulldogs three losses came against Taylorsville and Poplarville – teams that are both competing for a state championship alongside Seminary this weekend.